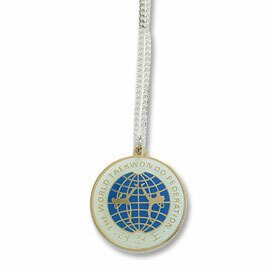 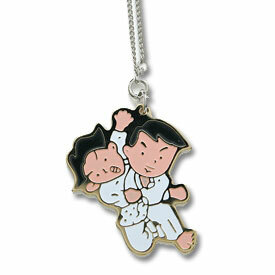 Necklaces are a stylish way to show off your appreciation for the martial arts. 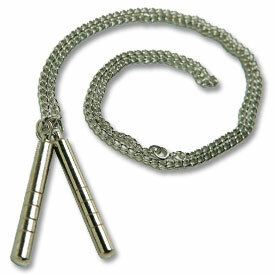 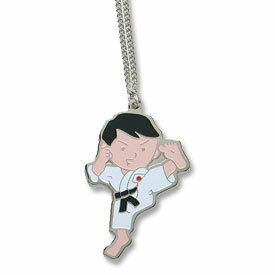 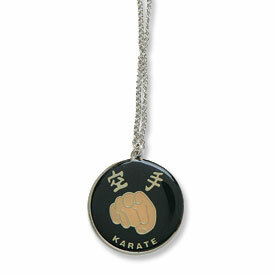 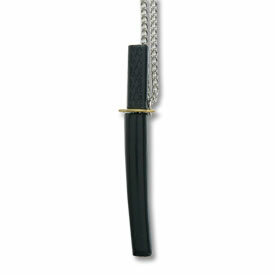 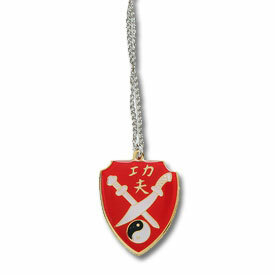 KarateMart carries a variety of necklaces to represent many of the various styles of self-defense systems. 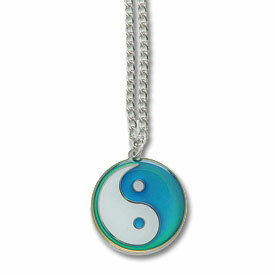 Our necklaces feature detailed designs that will compliment any style of casual clothing that you may wear.